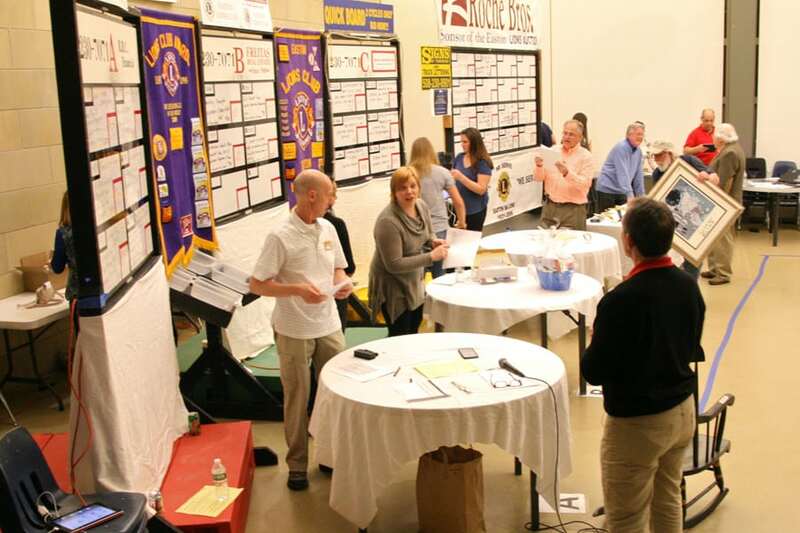 Join us online or local Easton Cable channels for our annual Live Charity Auction. The online portion starts early for items up to $100. Preview all items at our Bidding for Good site. Live auction takes place at Stonehill College, Pettit Atrium in the Shields Science Center. Contact Dale Kerester for more details, auction@eastonlions.org.